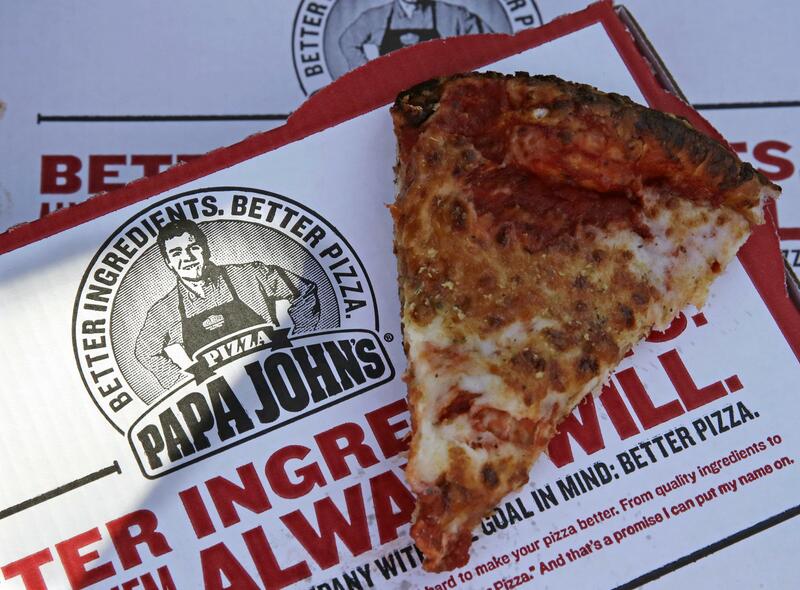 NEW YORK – Papa John’s, which has featured founder John Schnatter as a spokesman in logos and TV ads, has begun pulling his image from its marketing and pledged to assess its diversity practices in response to his use of a racial slur. Schnatter’s face was off some materials by Friday, though the pizza chain said there are no plans to change its name. Schnatter is still on the board and is the company’s largest shareholder – meaning he remains a key presence. Published: July 13, 2018, 8:05 a.m. Updated: July 13, 2018, 6:58 p.m.